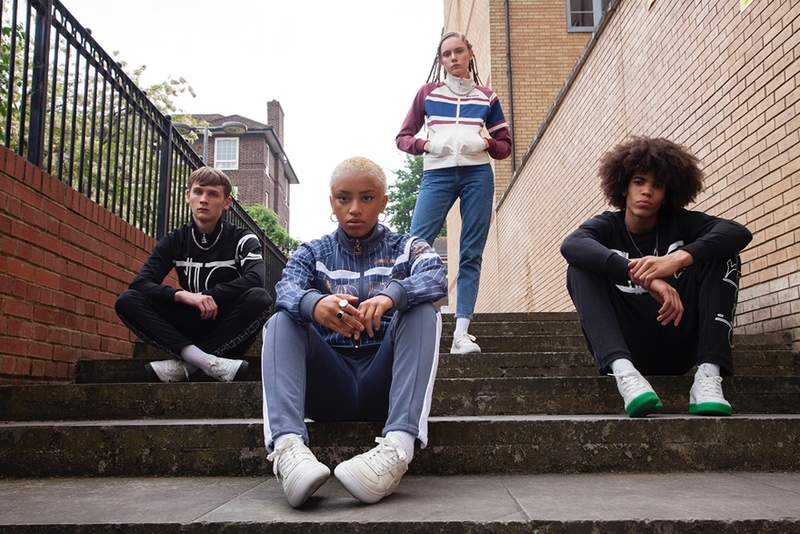 Shot along Brick Lane's famously cobbled streets, Diadora have teamed up with one of Clash's favourite contributing photographers Adama Jalloh, and acclaimed Italian Director Lorenzo Cisi, to launch their latest Be Bold campaign. 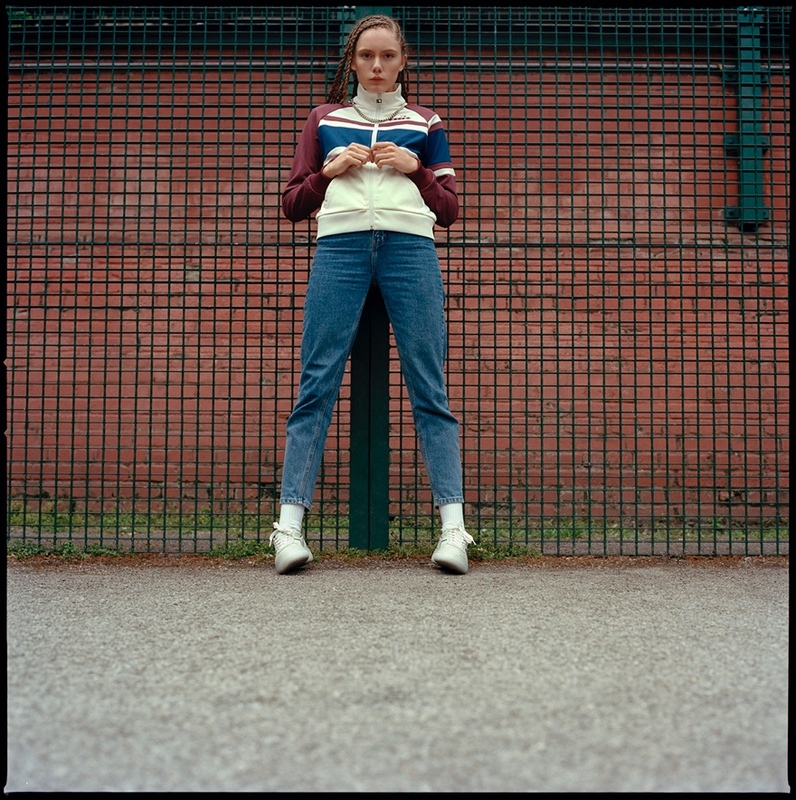 Celebrating an authenticity, 'free of filters and fears' the raw, portrait style image and film series stars a fresh set of distinctly individual characters, who each put a personal spin on the brand's new Autumn/Winter '18 sportswear range. 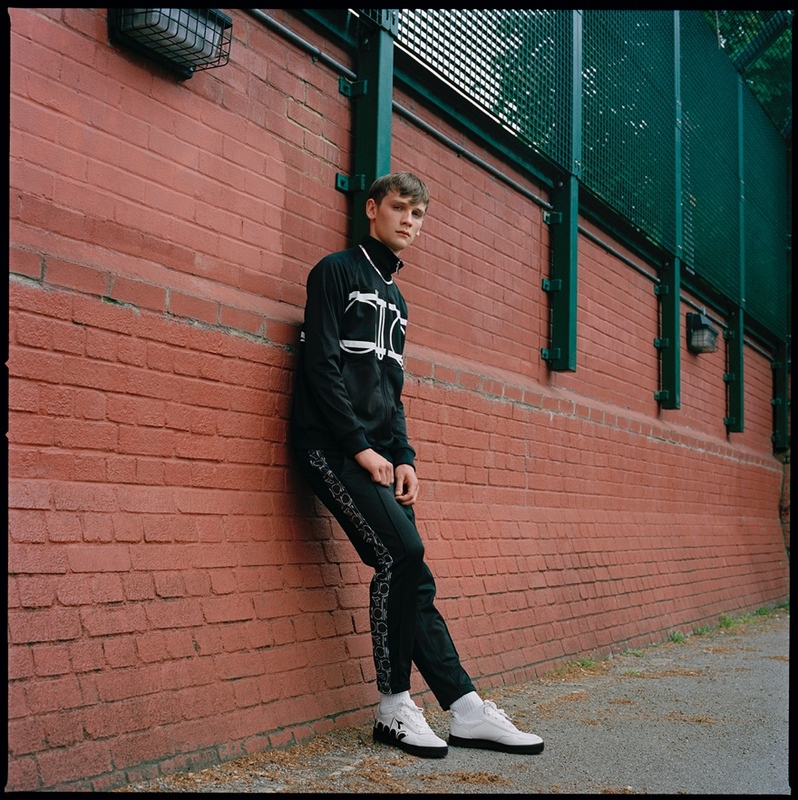 Featuring fresh takes on staple Diadora track jackets, sweatshirts and tees, that have been reworked with 90s logomania very much in mind, the collection also offers new versions of the iconic B. Elite sneaker. Sticking with the shoes original structure - which was first intended for tennis players, the new B. Elite Bolder is as you'd expect - far bolder in colour, and logo placement than ever before. The B. Elite L Wide - which has been designed specifically for women, also follows a similarly colourful mould, preserving the models classic lines, with a fresh injection of colour via contrast soles in a selection of hues. Discover the full collection over at www.diadora.com now.